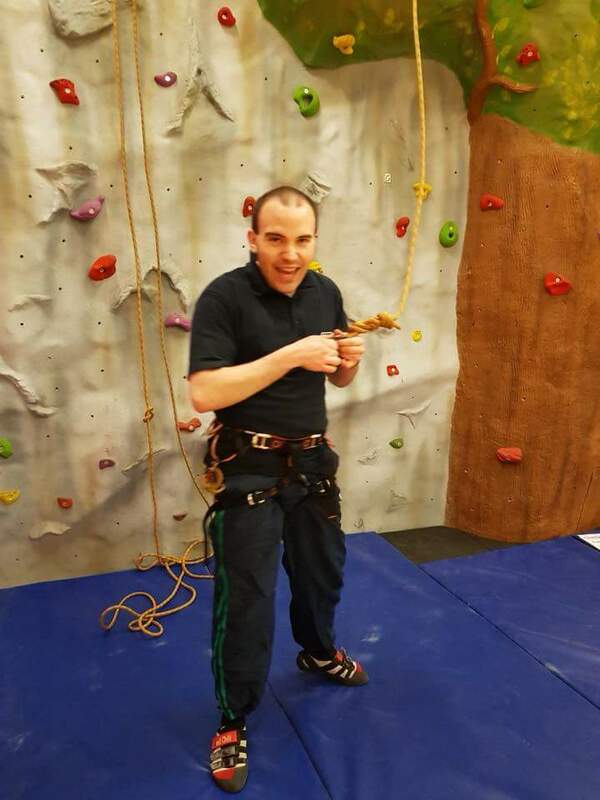 Sean has been involved in scouting for over 15 years as both a youth member and adult leader. 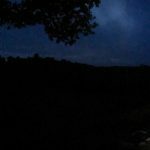 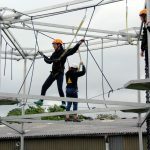 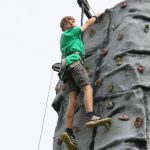 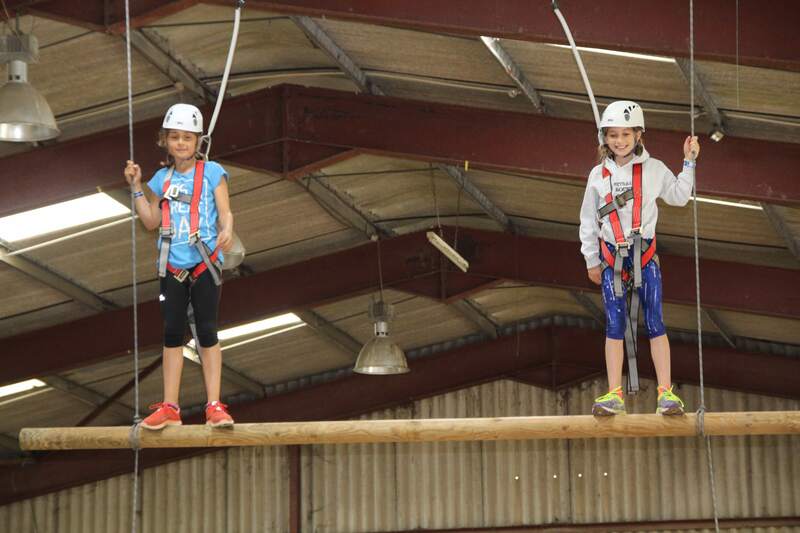 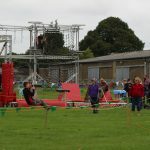 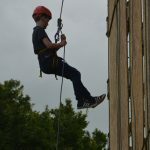 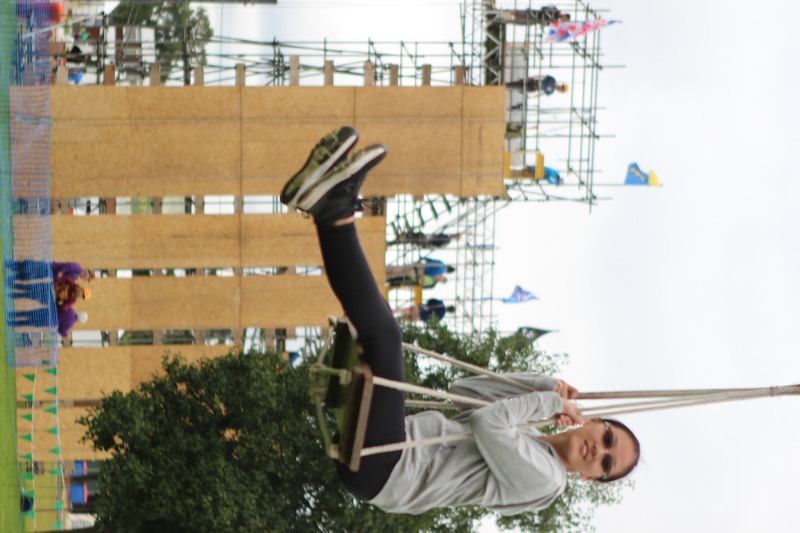 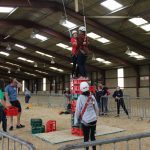 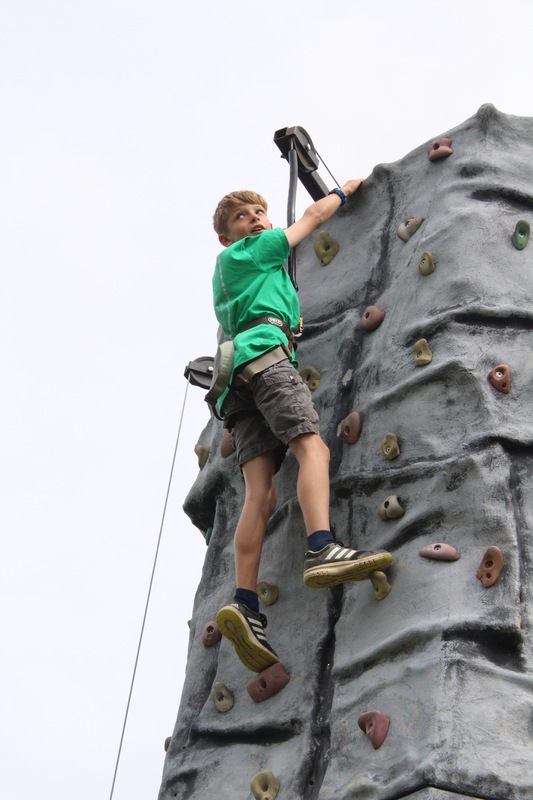 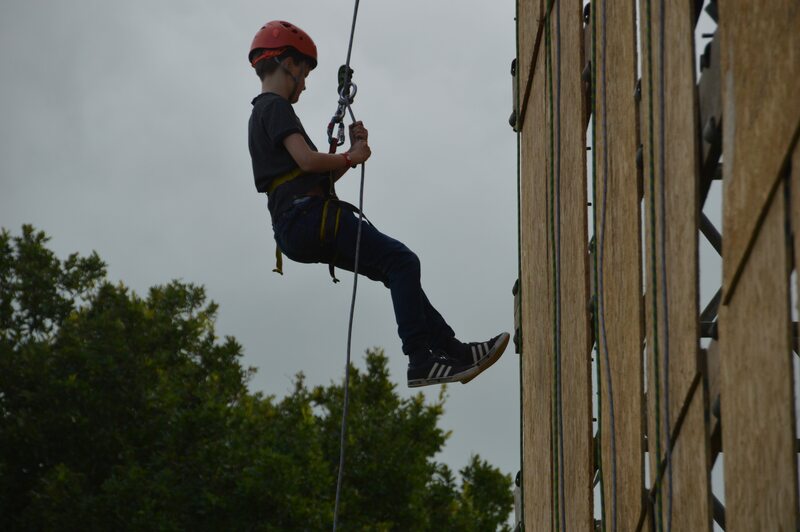 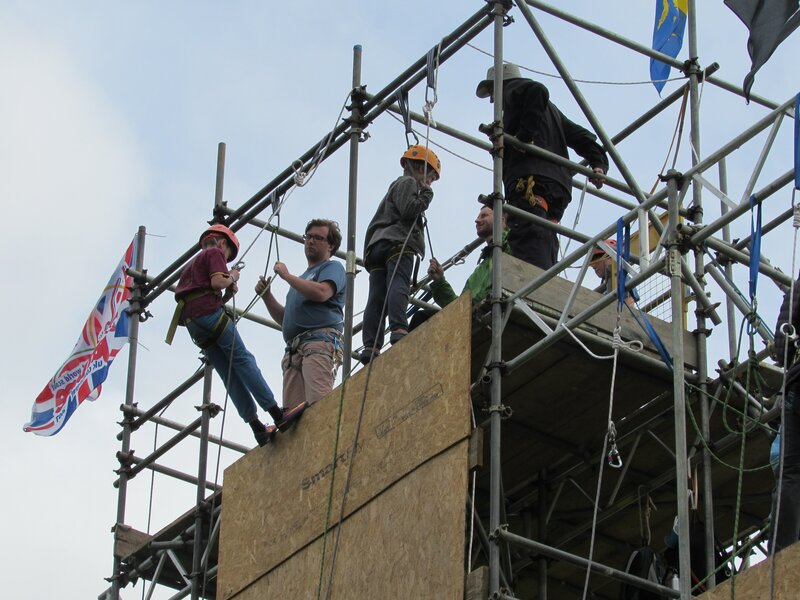 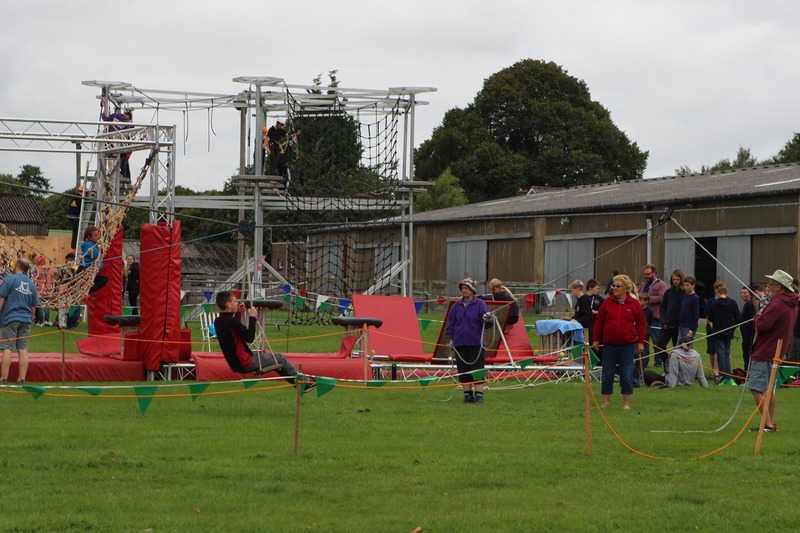 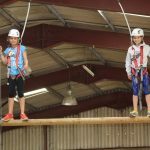 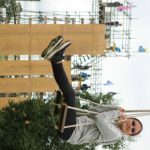 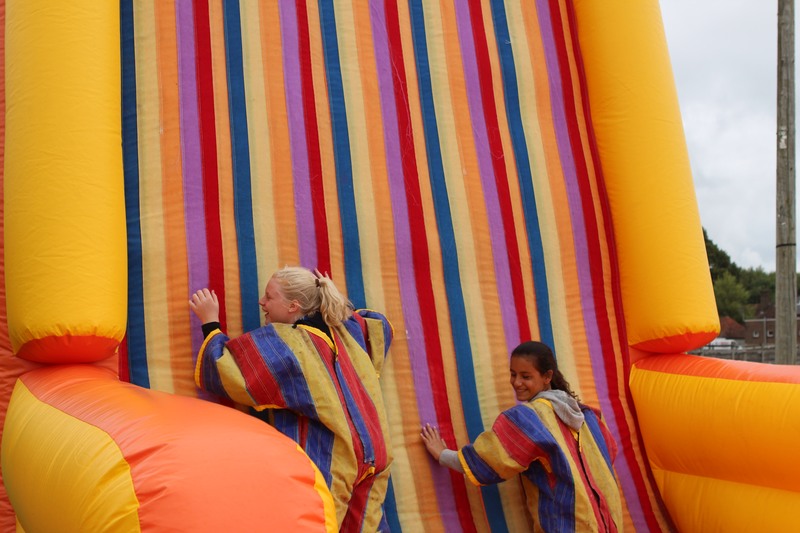 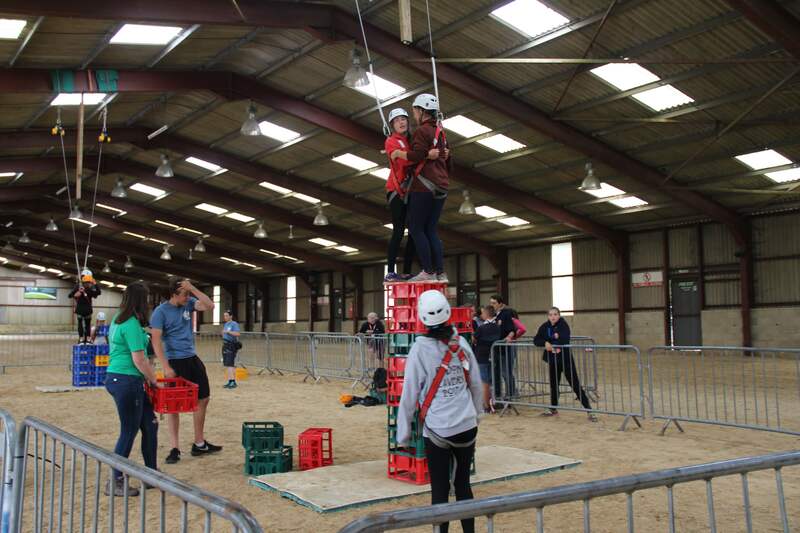 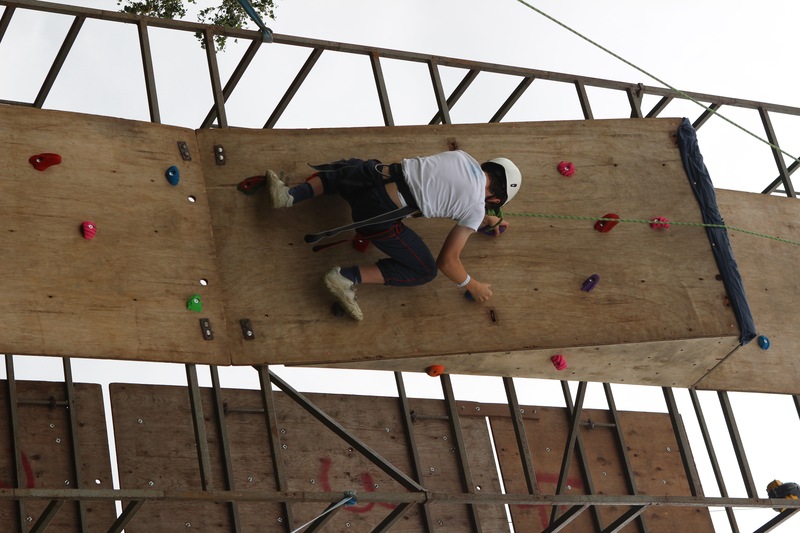 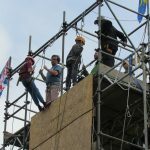 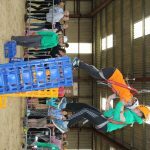 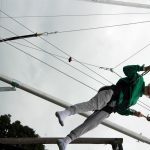 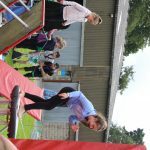 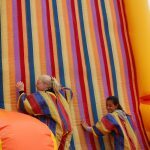 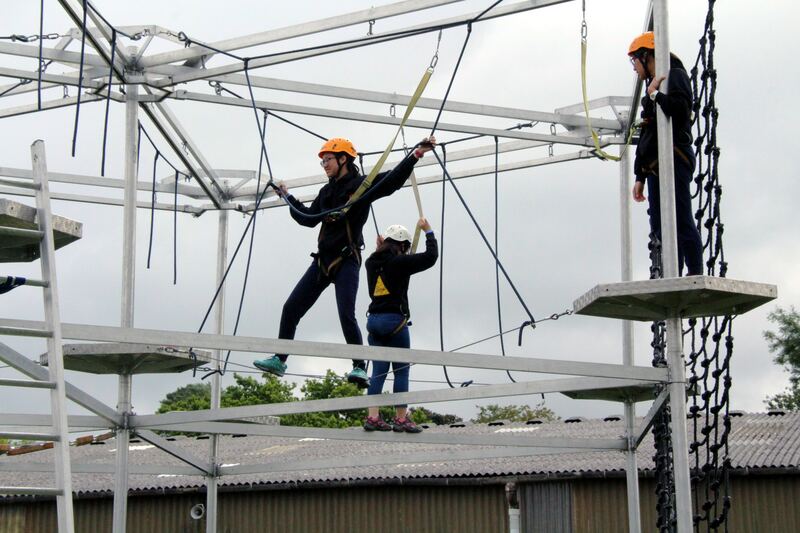 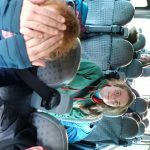 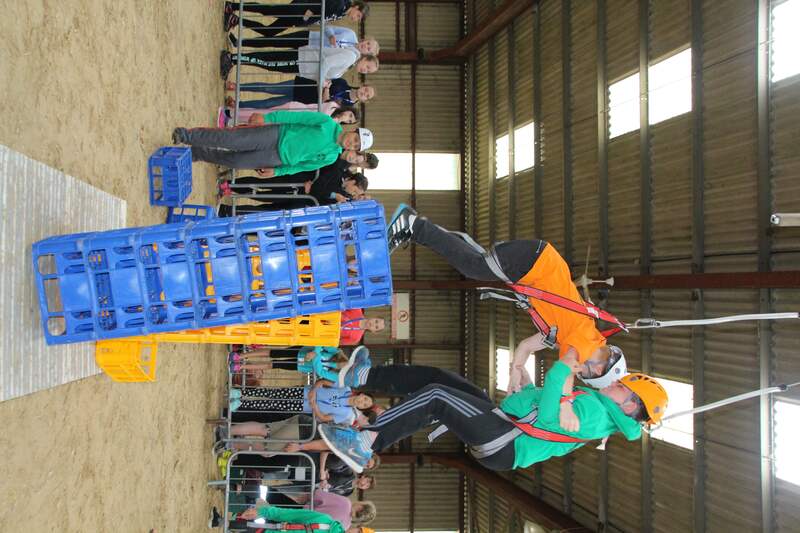 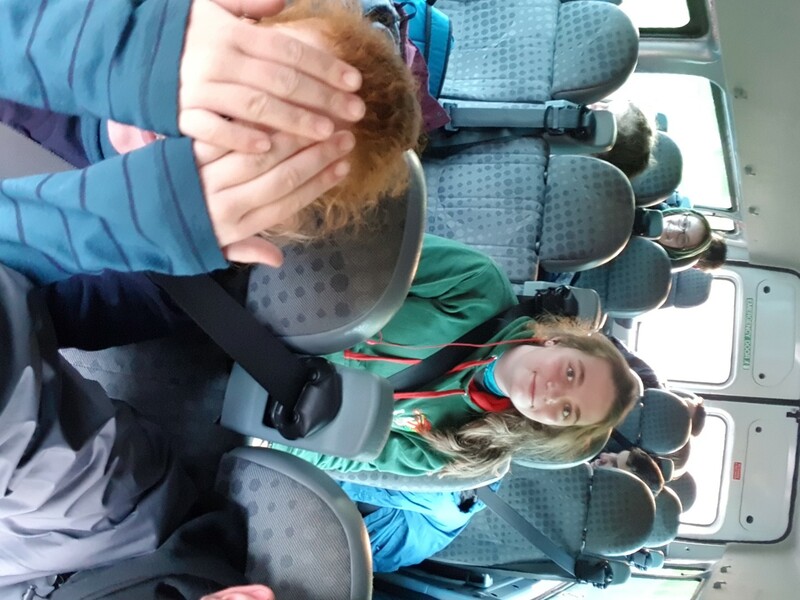 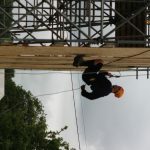 He is currently an Assistant Scout Leader at 2nd Ifield, Jamboree Contingent Assistant Leader and District Youth Commissioner in Crawley District. 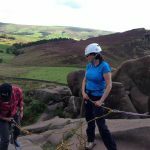 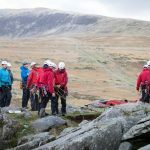 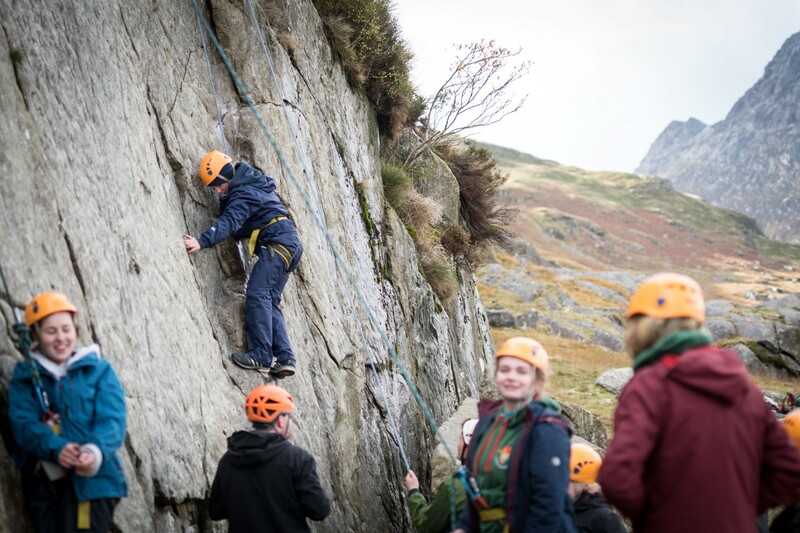 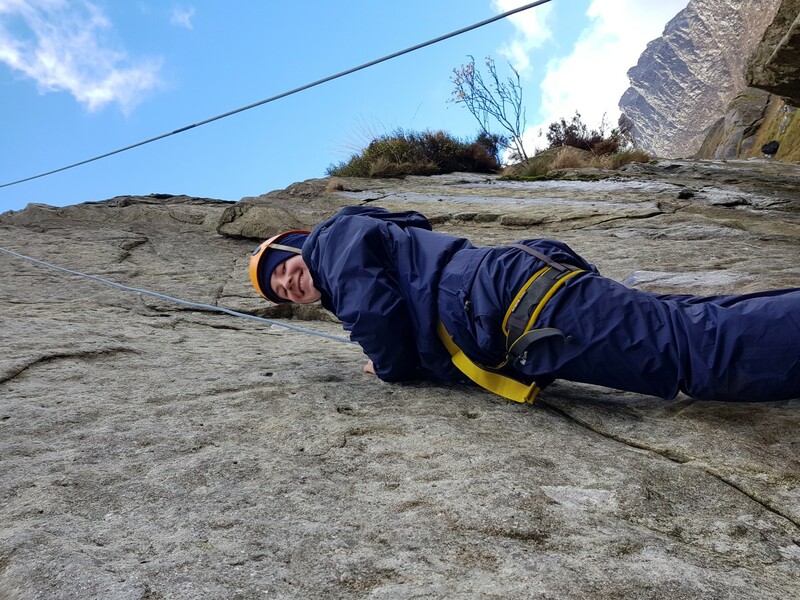 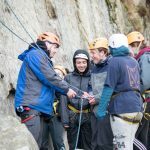 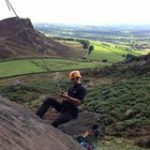 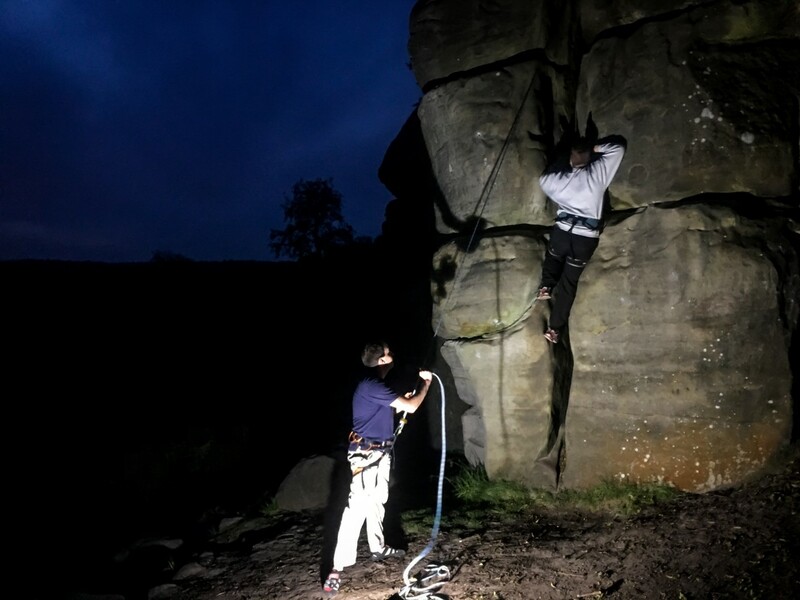 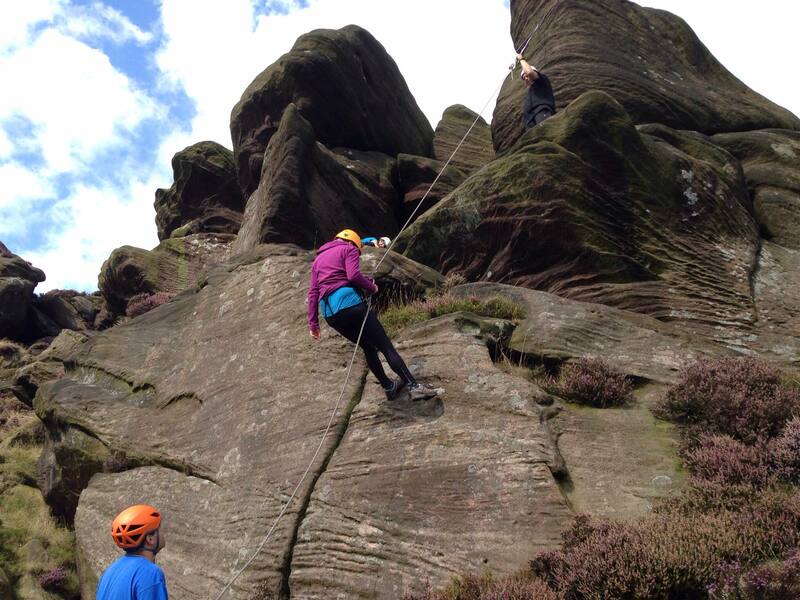 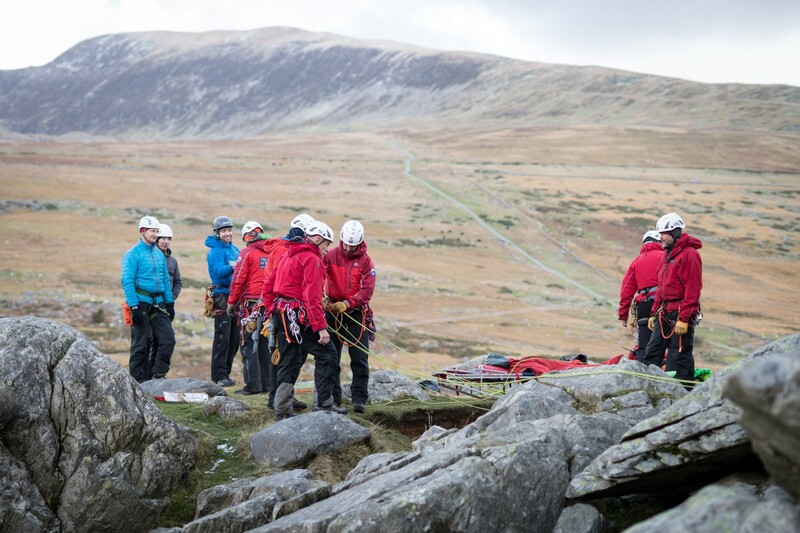 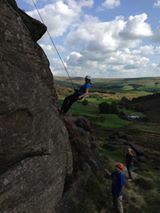 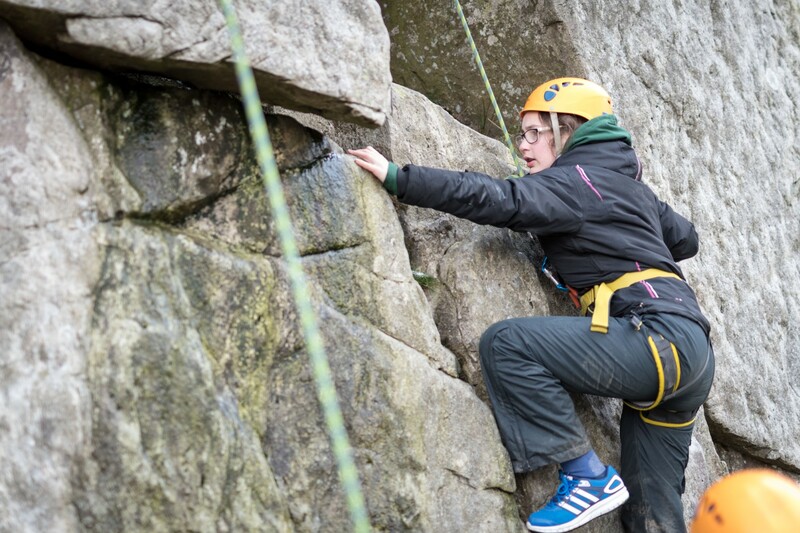 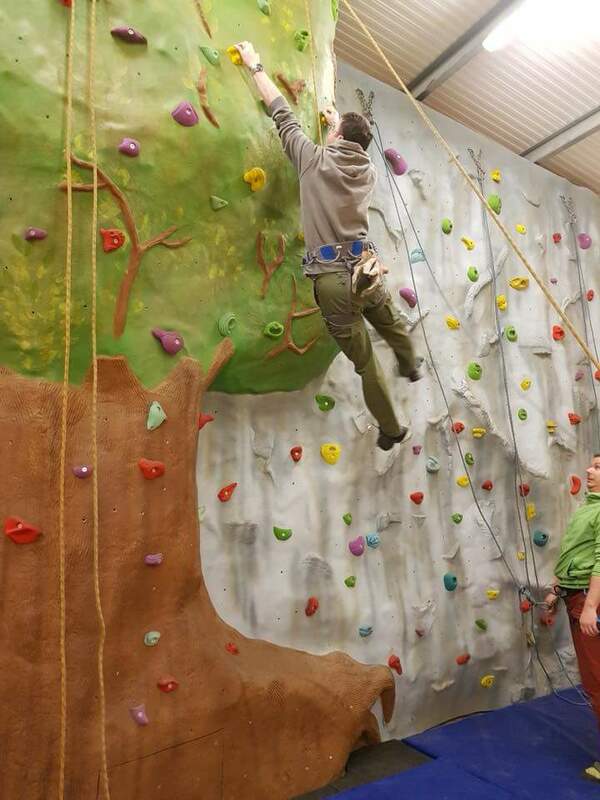 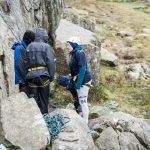 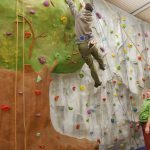 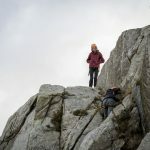 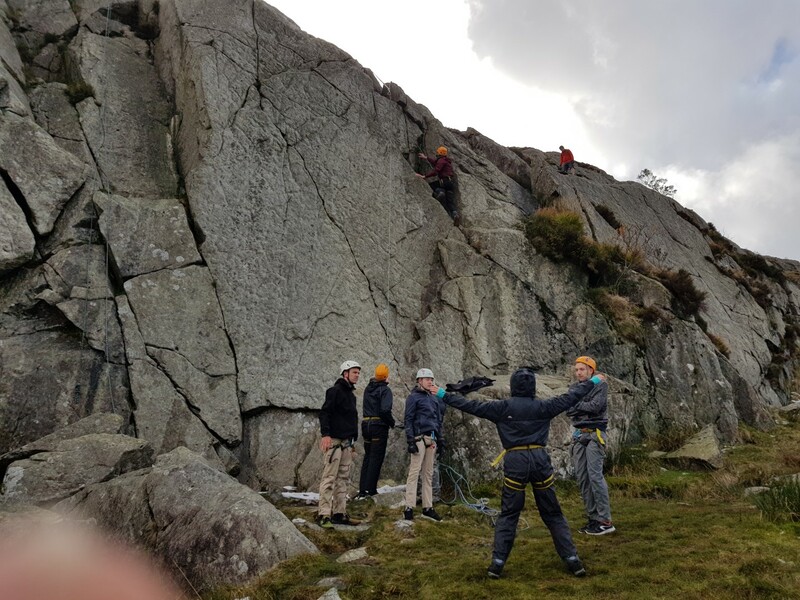 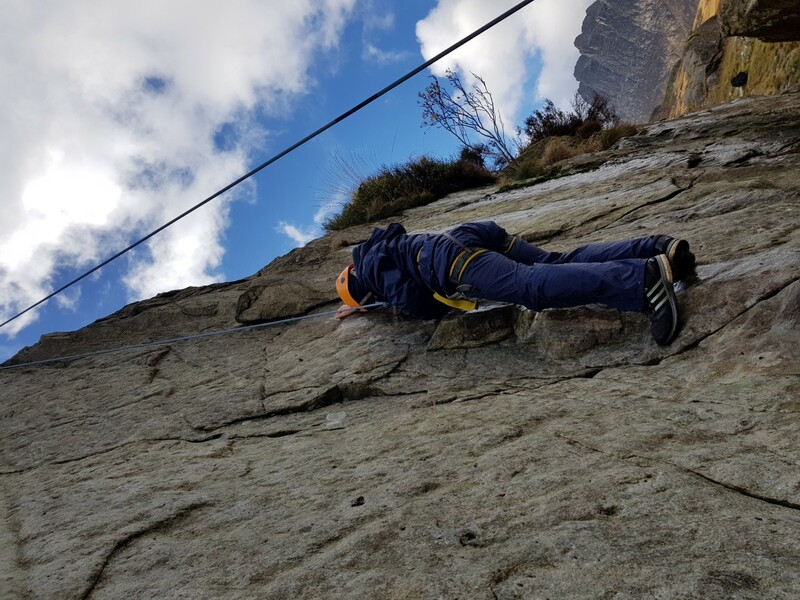 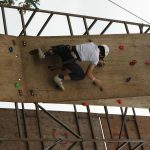 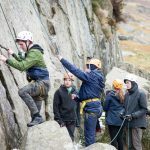 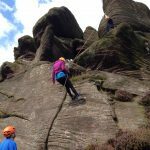 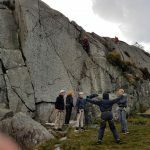 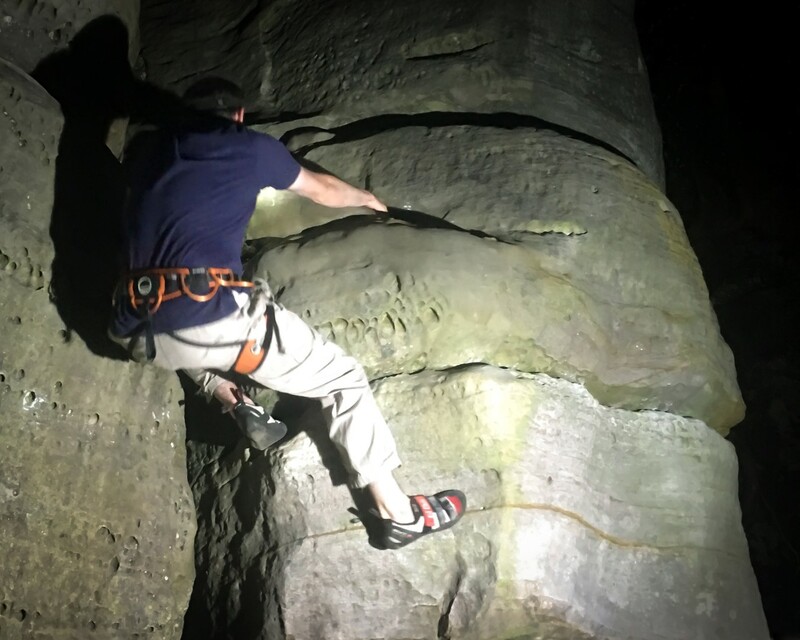 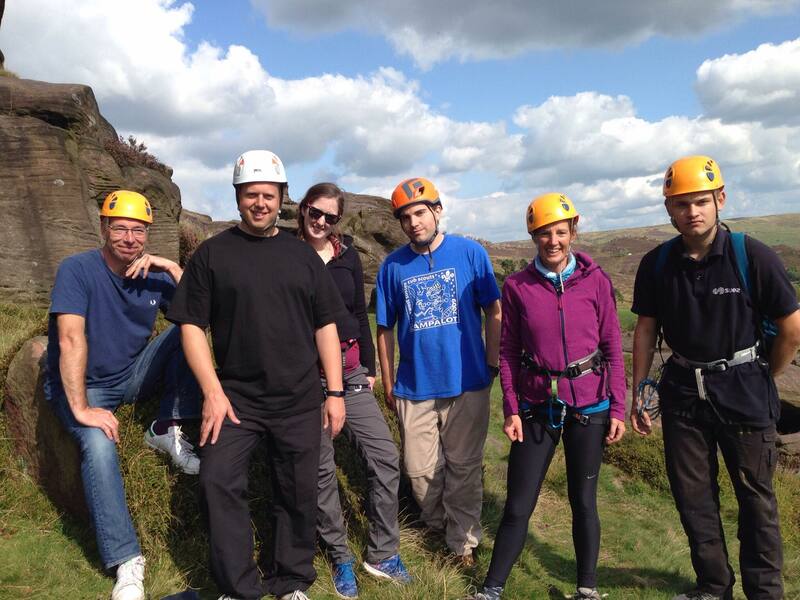 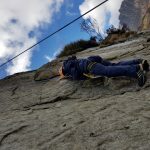 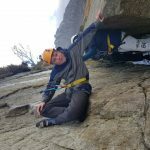 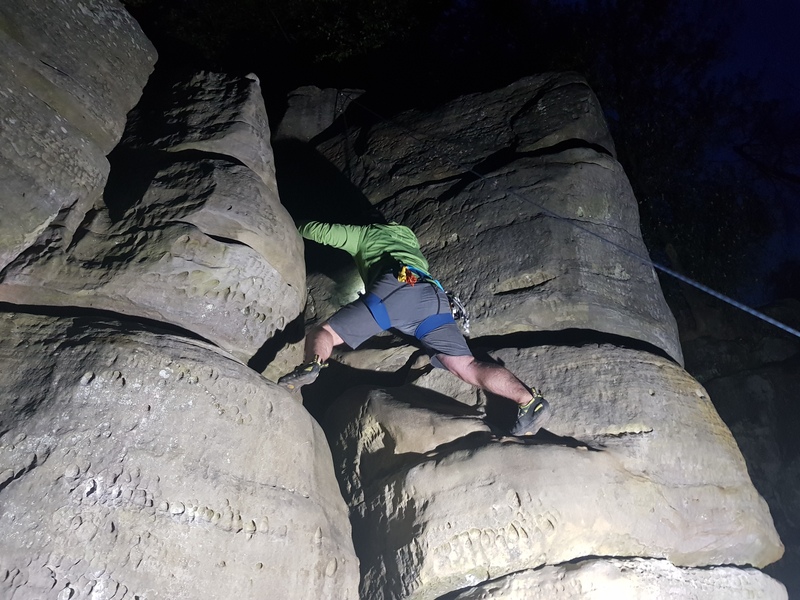 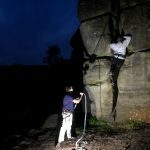 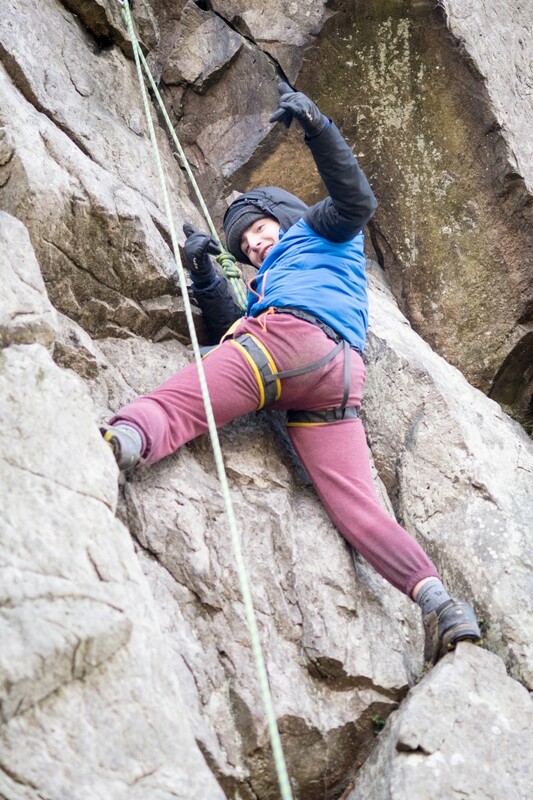 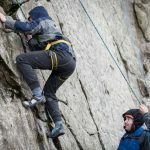 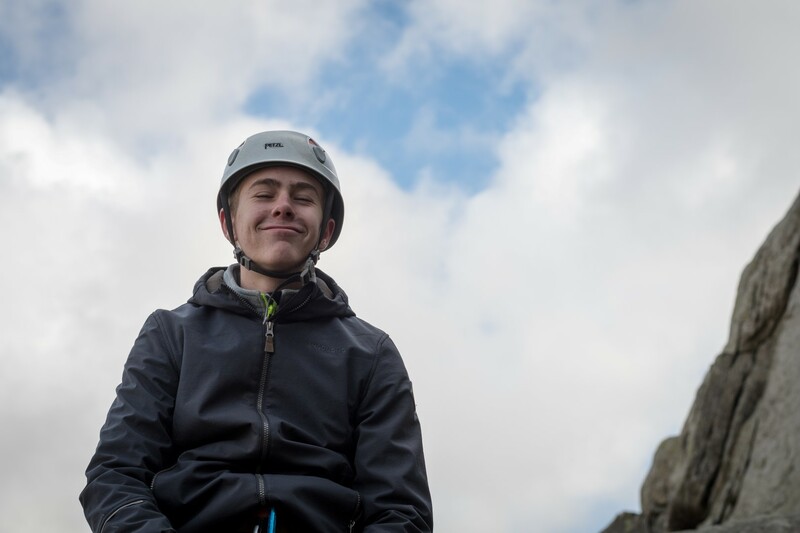 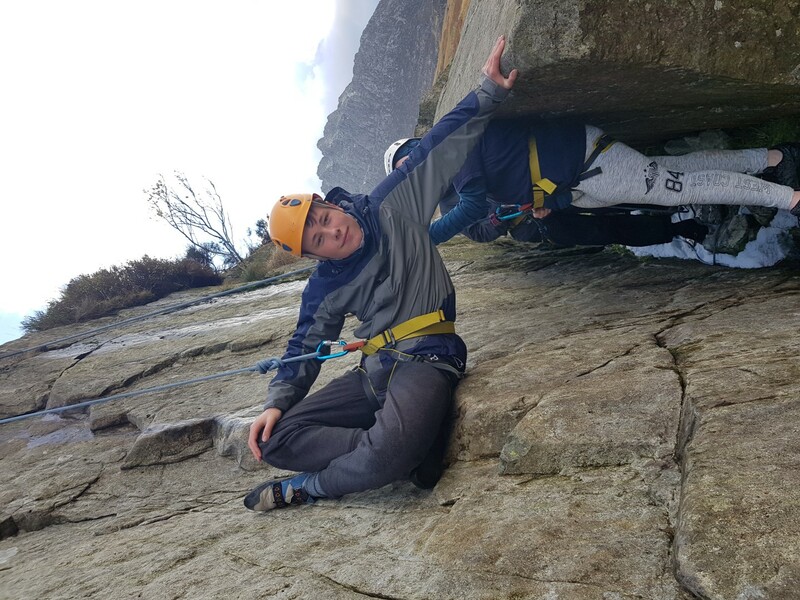 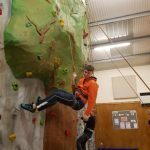 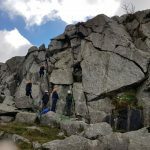 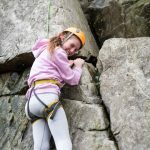 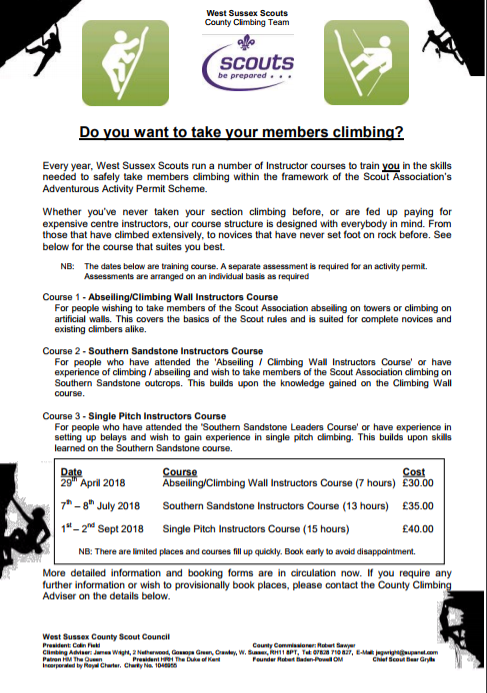 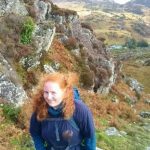 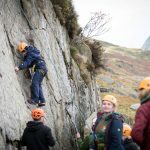 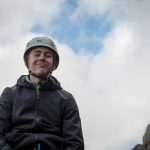 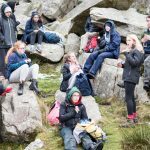 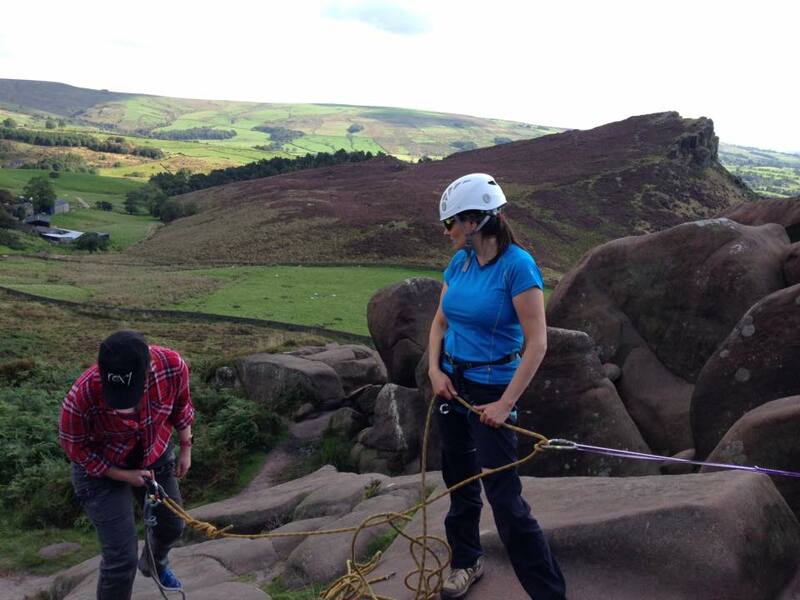 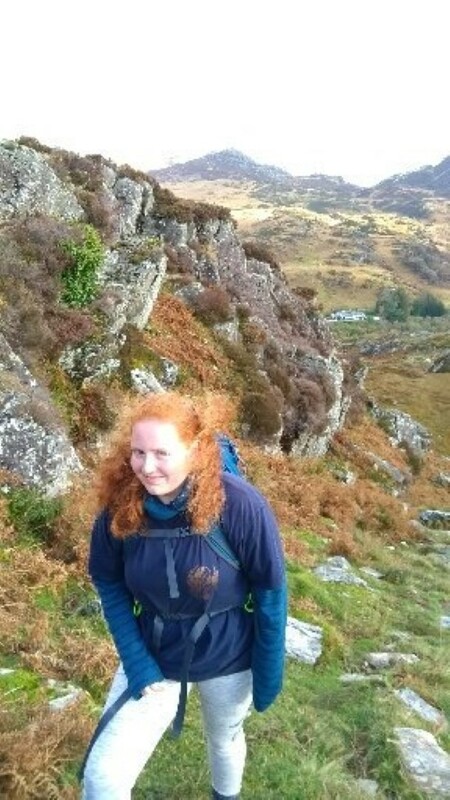 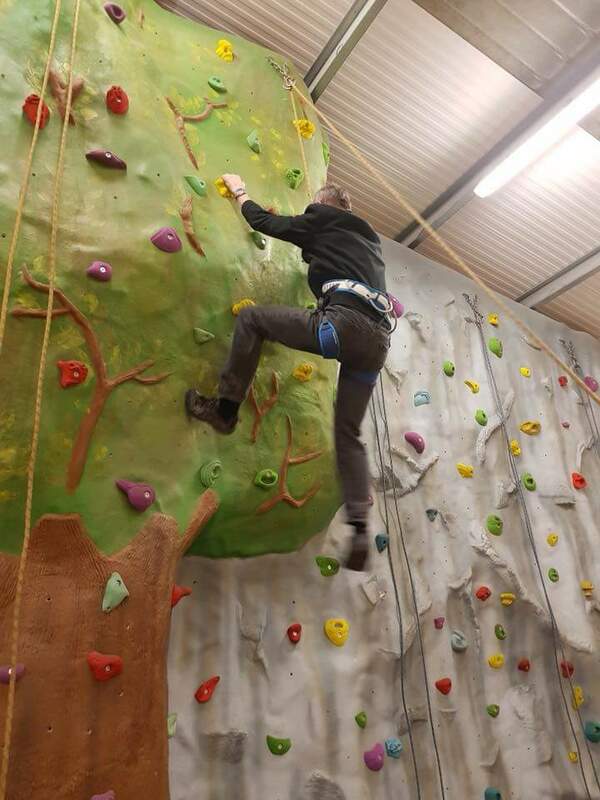 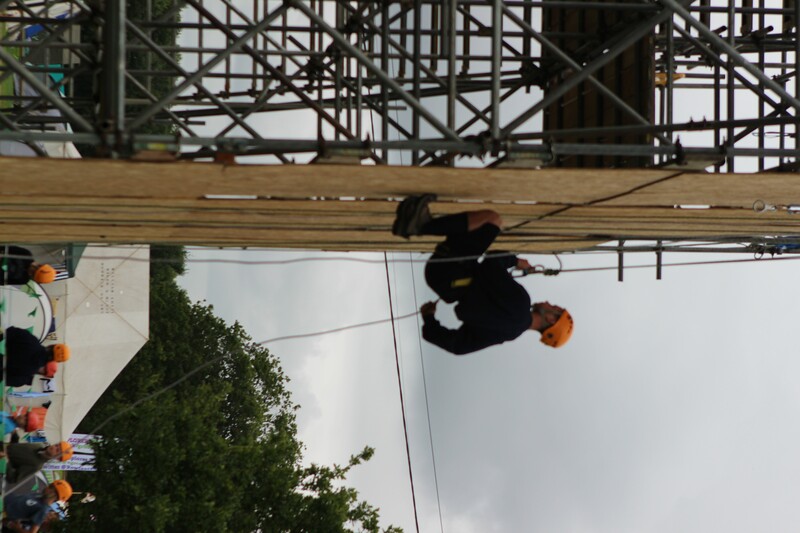 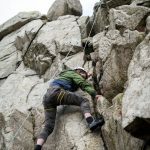 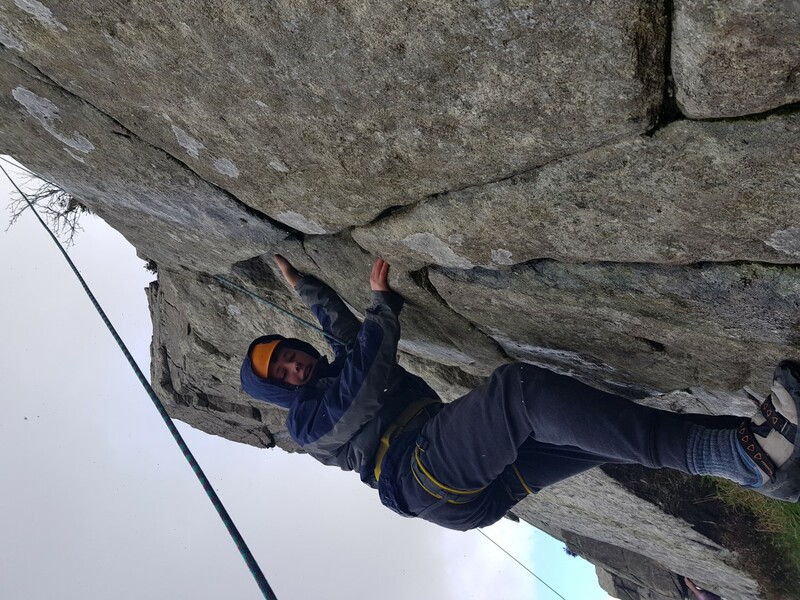 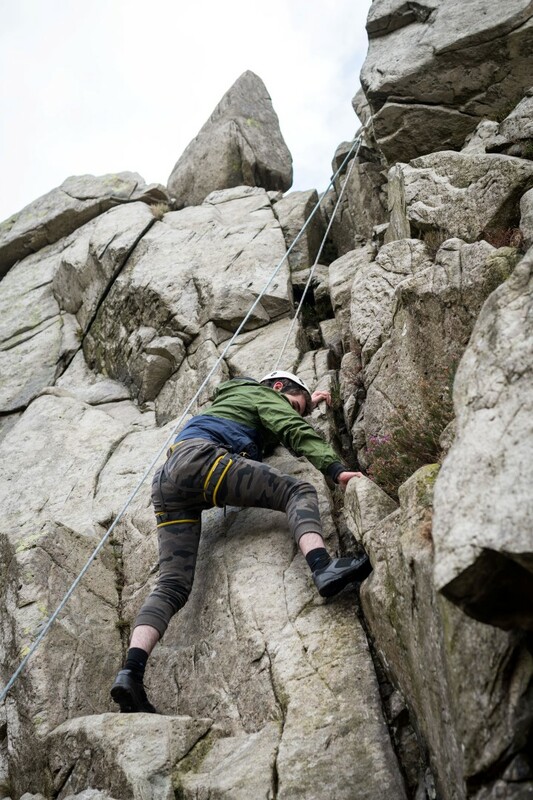 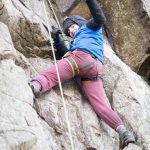 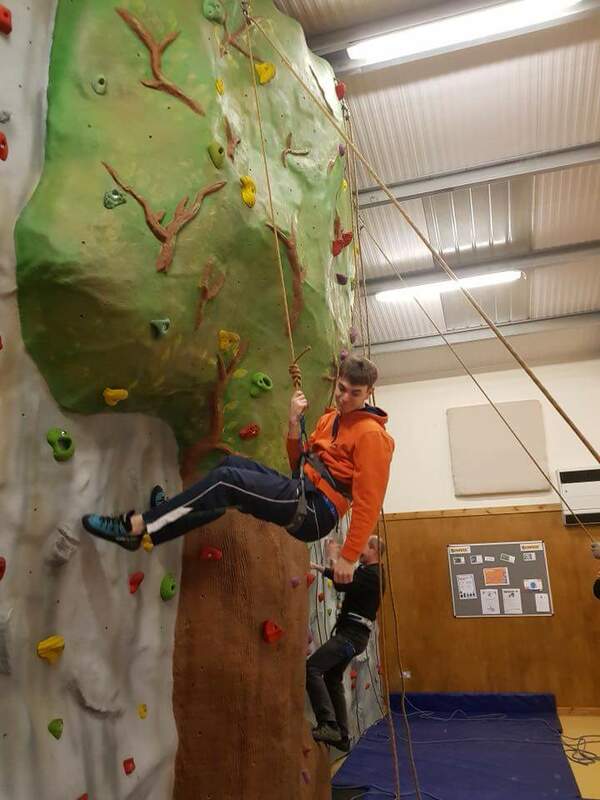 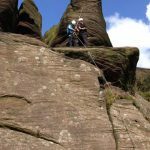 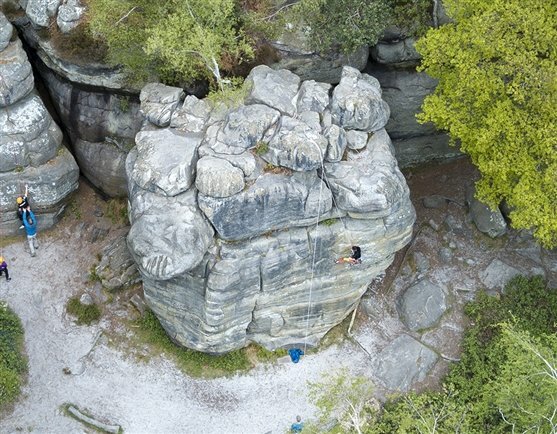 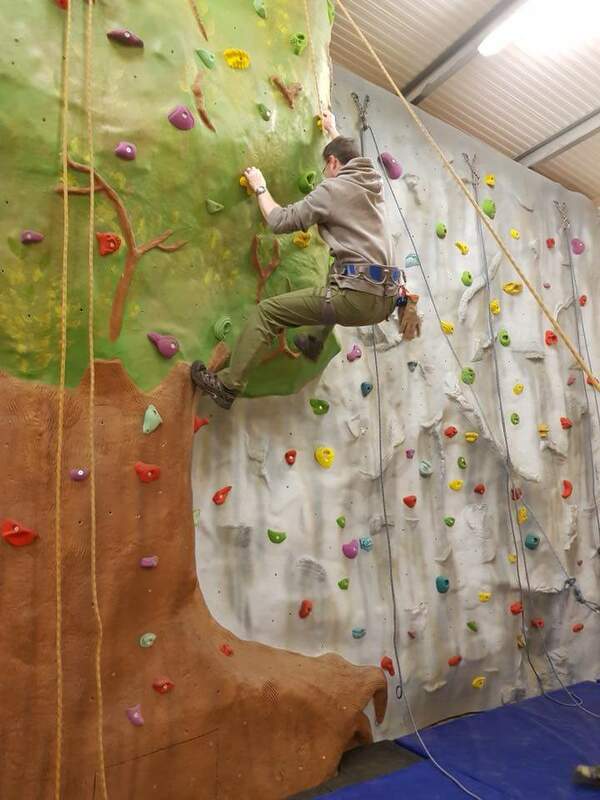 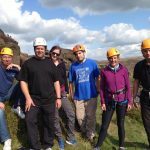 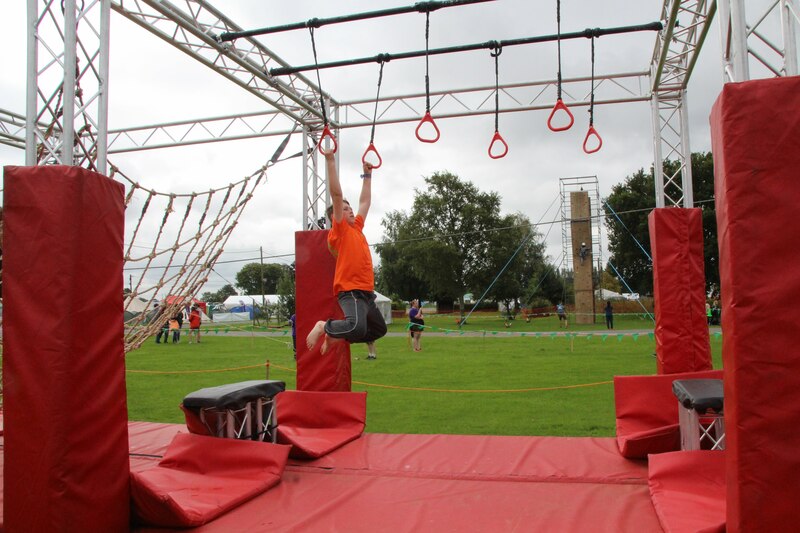 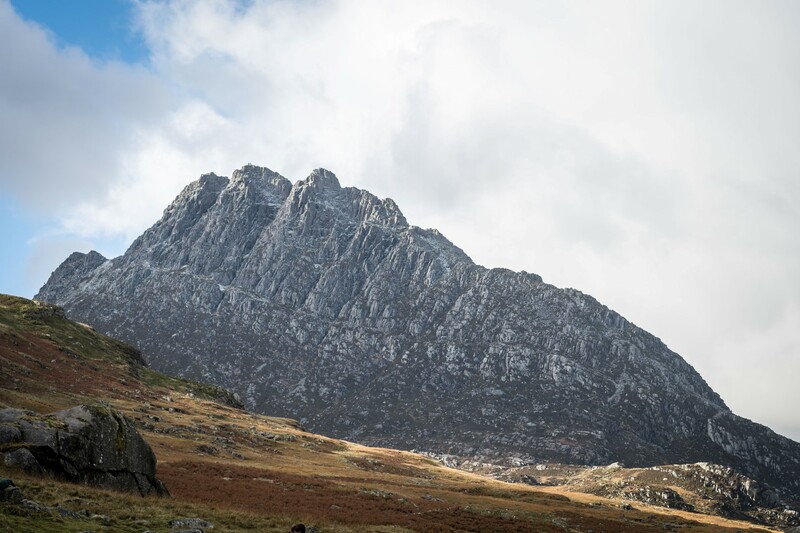 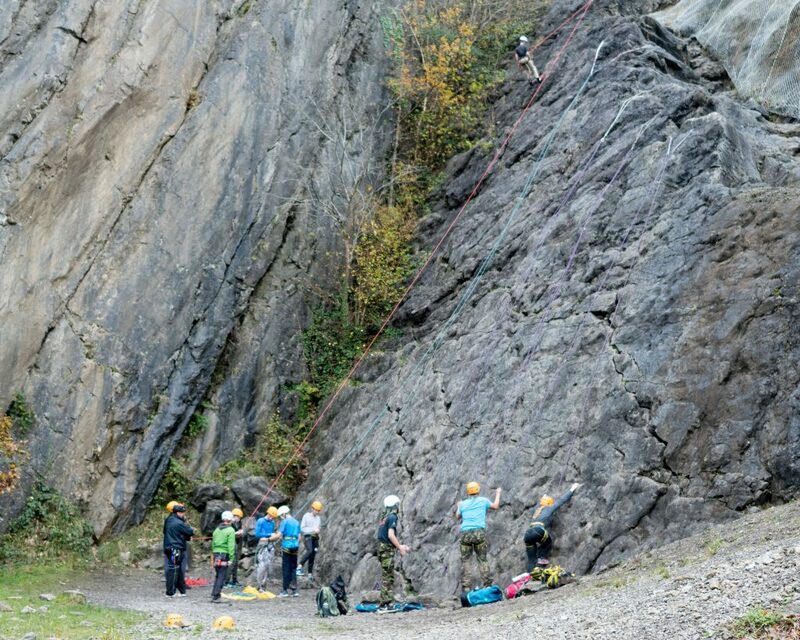 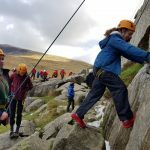 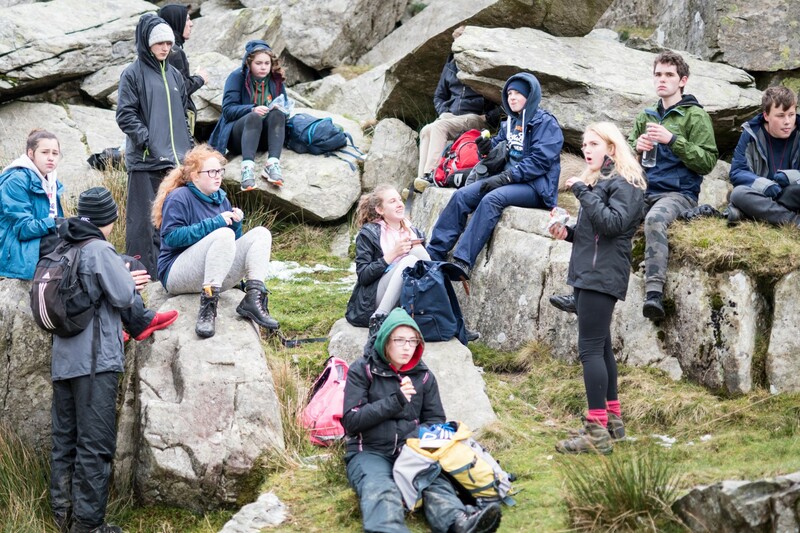 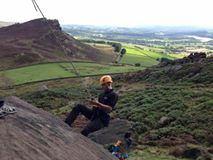 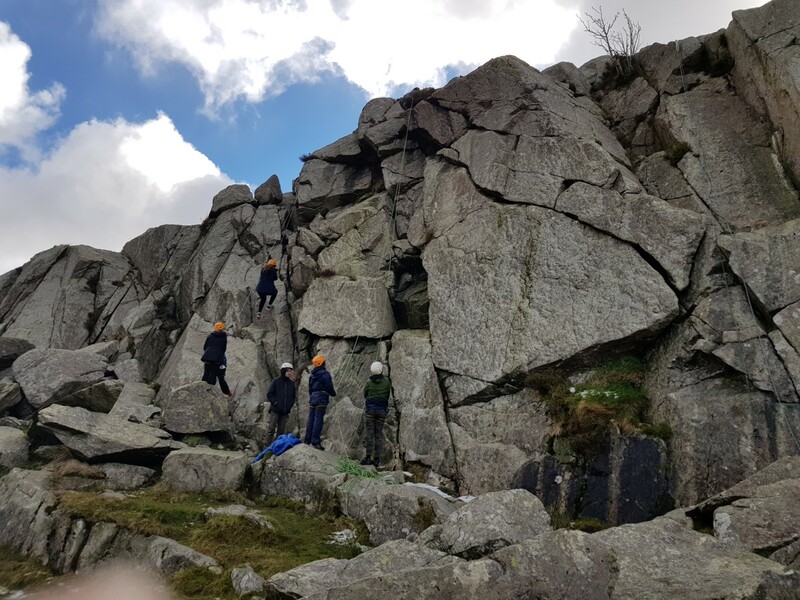 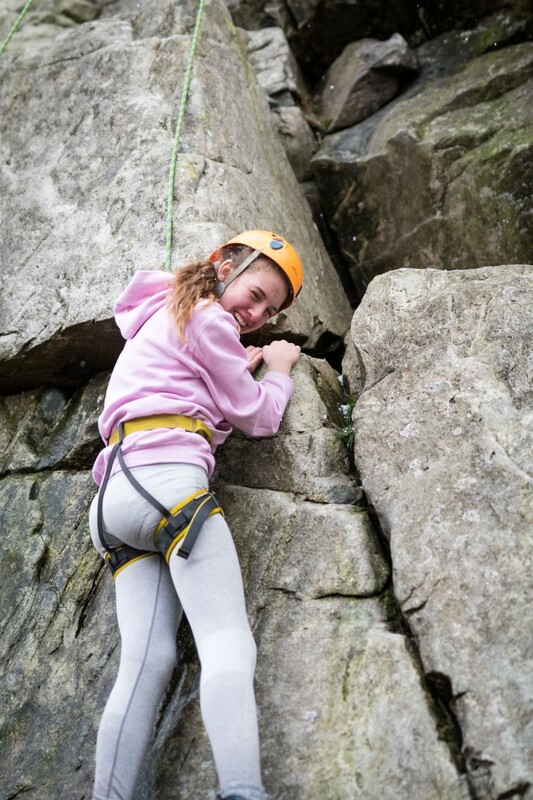 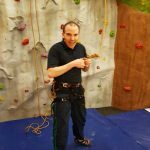 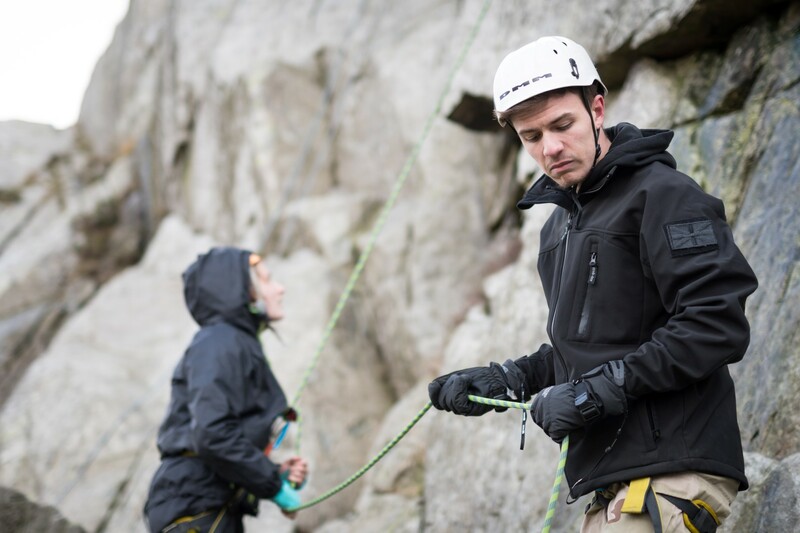 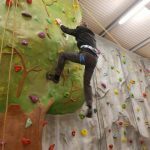 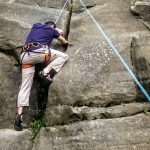 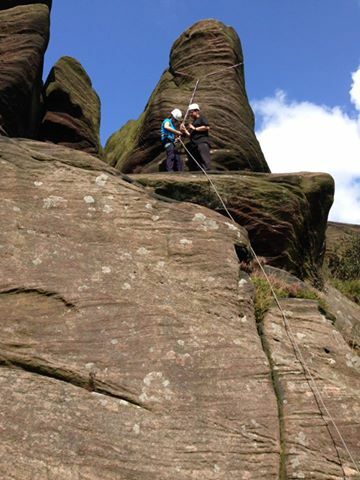 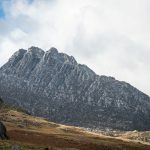 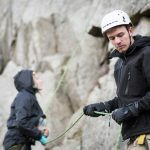 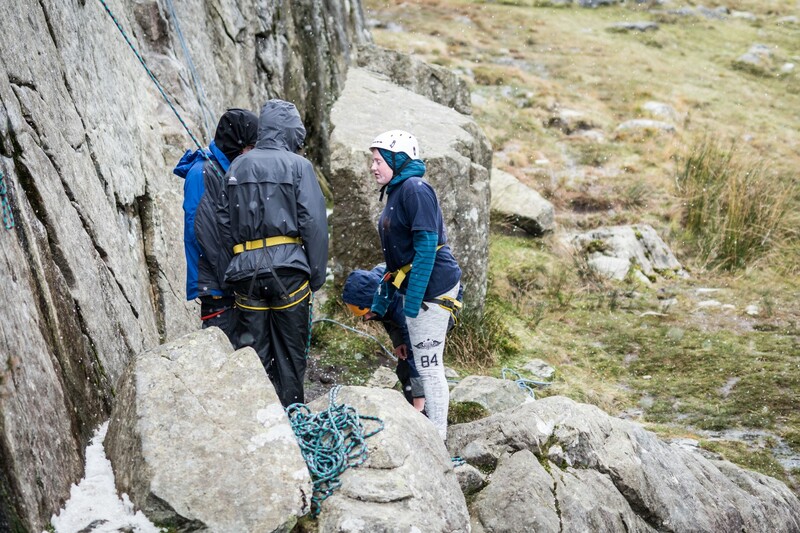 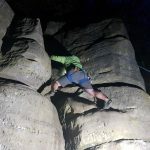 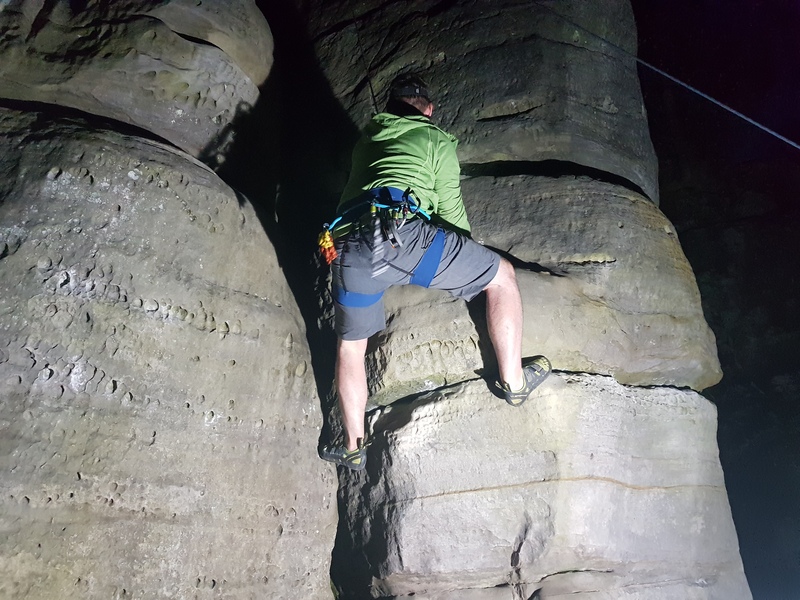 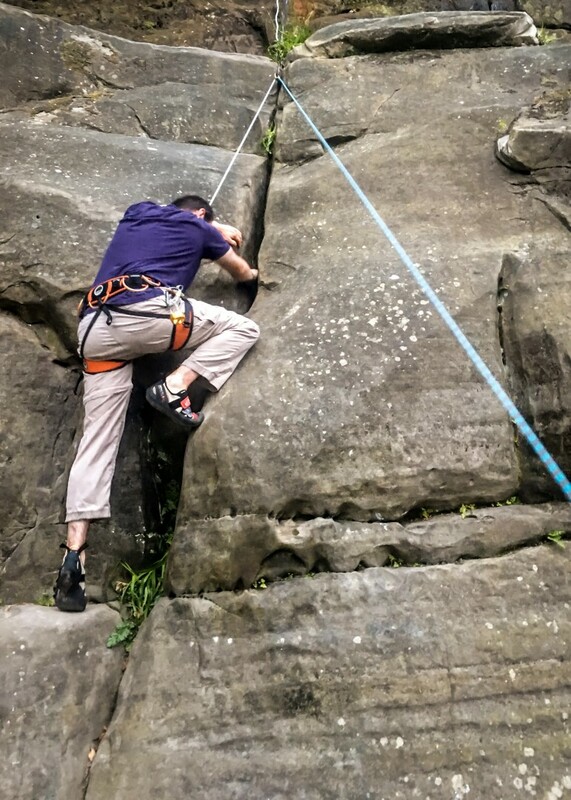 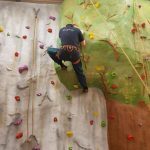 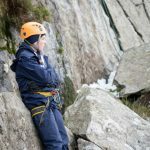 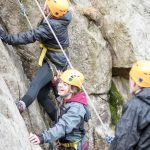 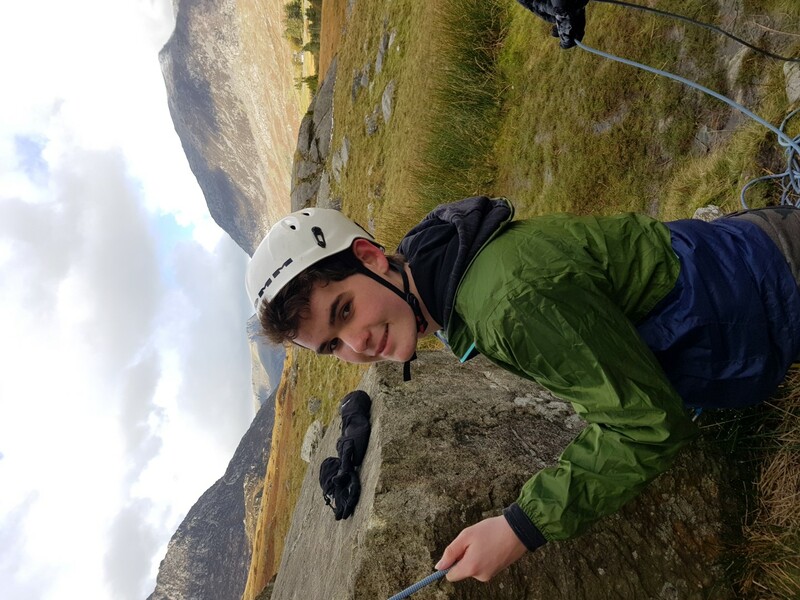 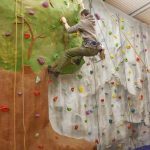 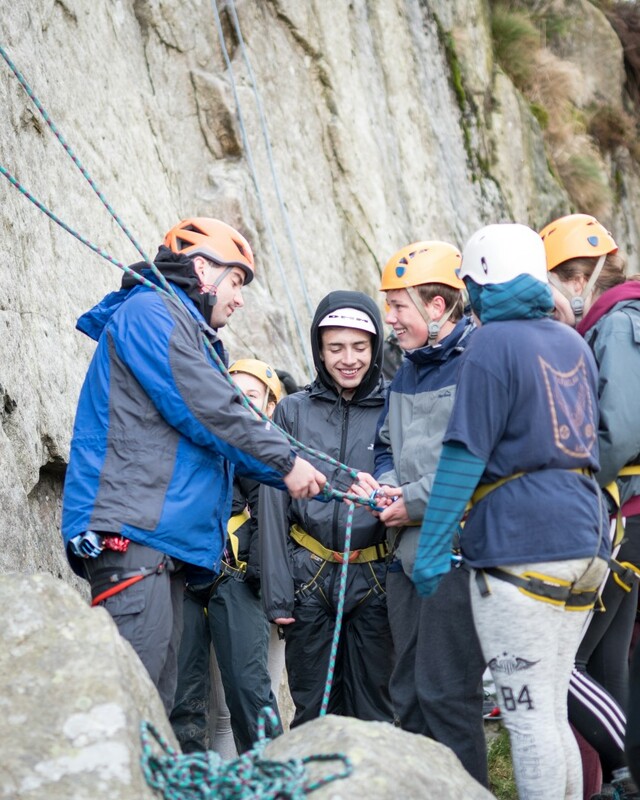 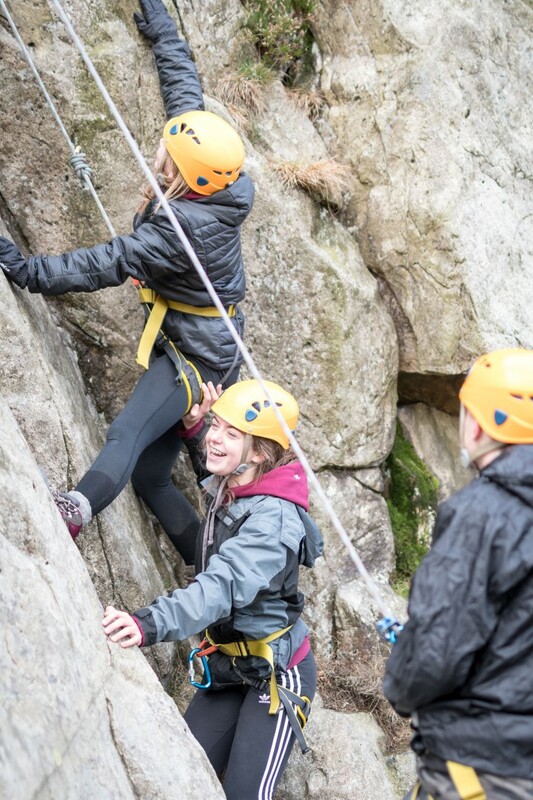 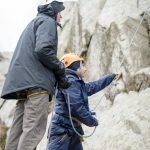 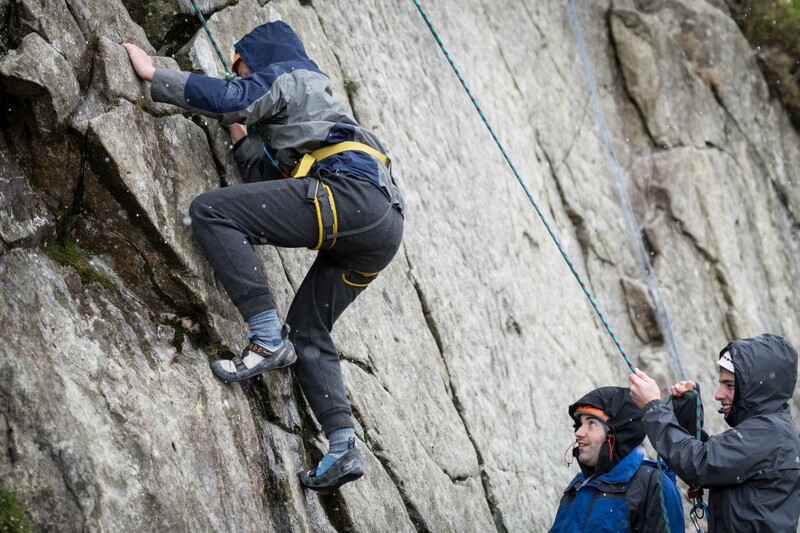 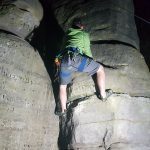 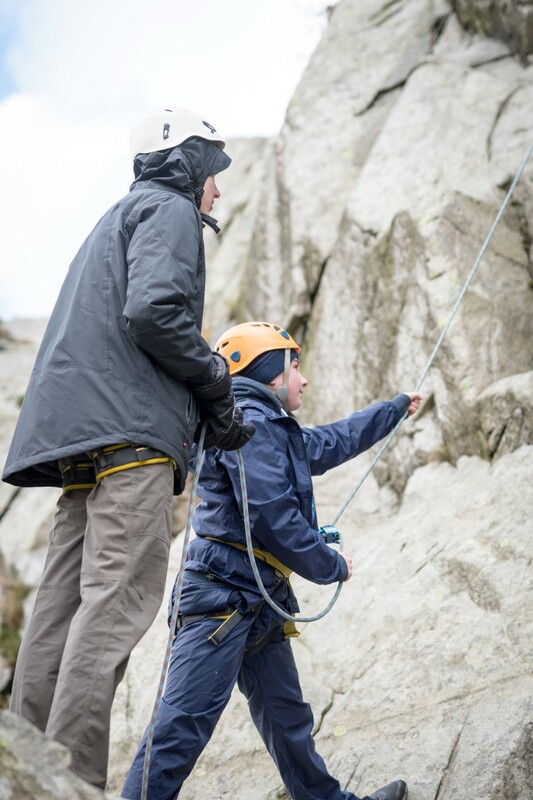 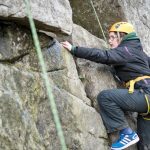 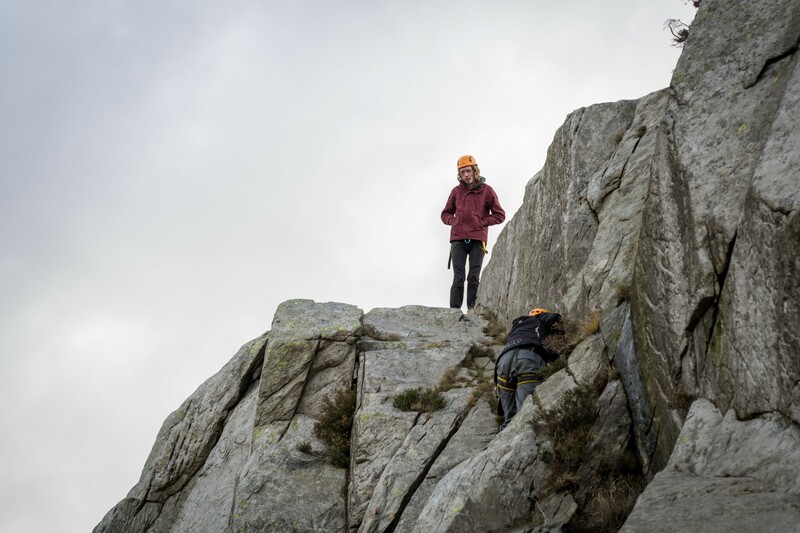 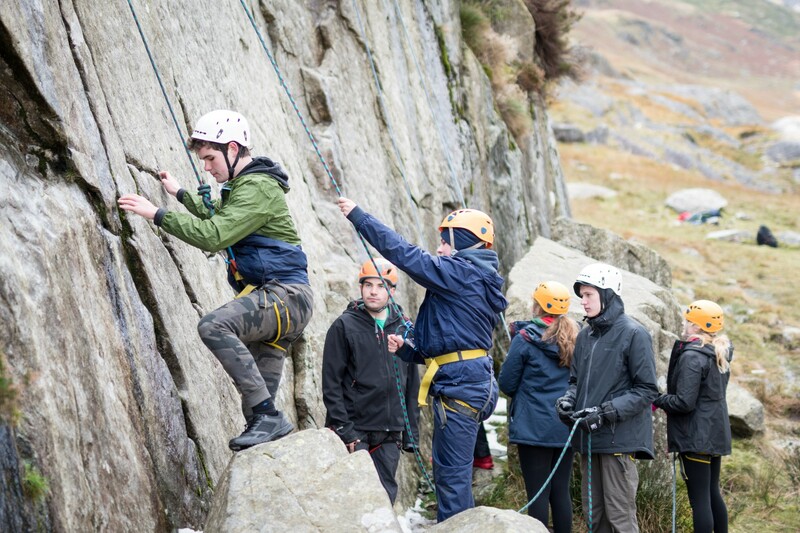 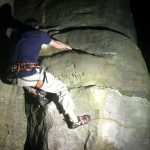 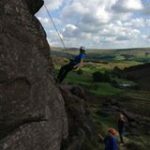 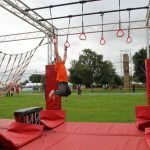 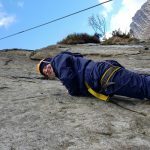 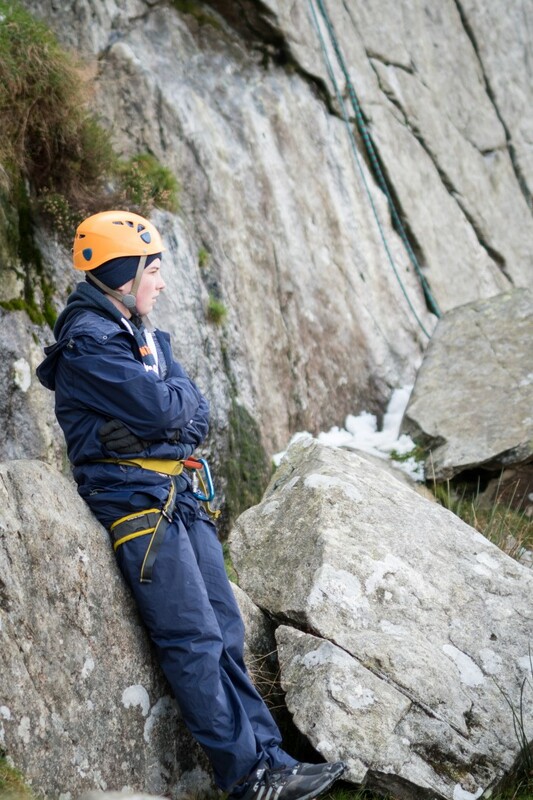 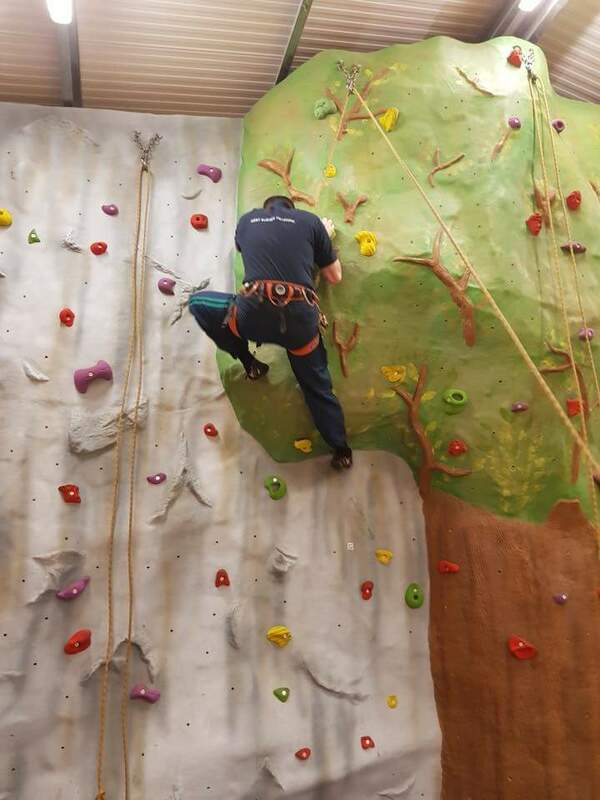 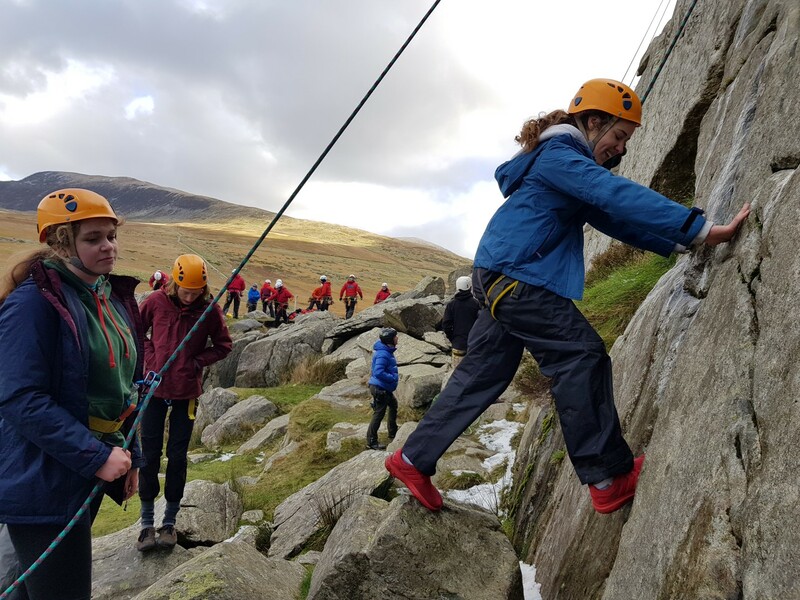 He is also a senior instructor in the County Climbing/Abseiling Team and holds a natural top rope supervisory permit allowing him to instruct groups on a variety of rock types. 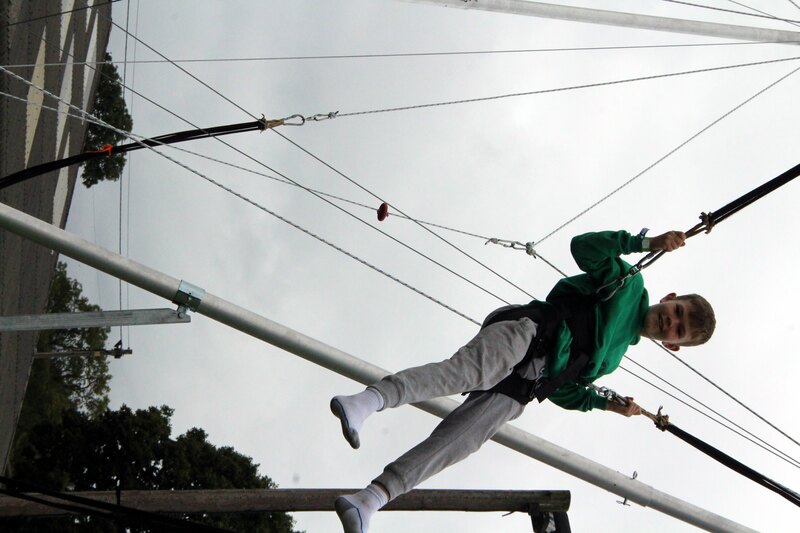 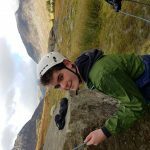 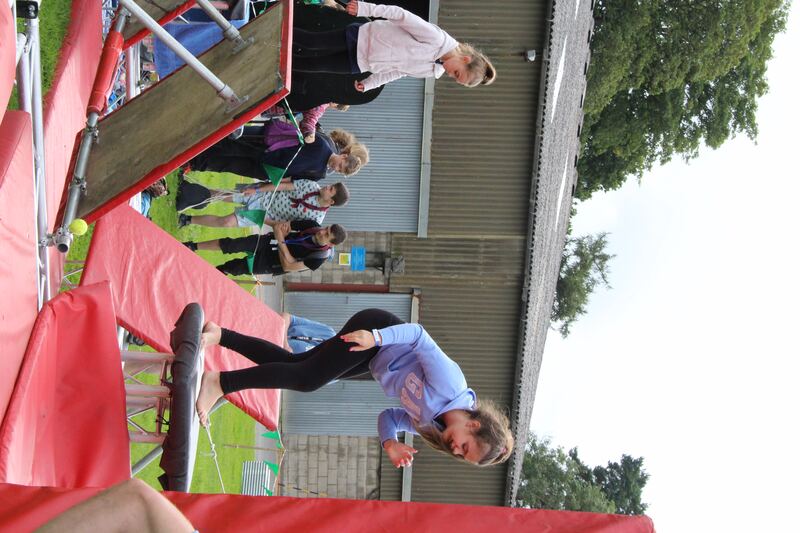 He has completed all of the Duke of Edinburgh awards and Queen Scout Award and is working towards his SPA. 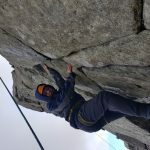 In his day to day job, Sean works as an IT/Technology Advisory Manager and Enterprise Architect for a large consultancy company based in London.